The internet may have opened up global markets but, as always, there is a price to pay. The prize of international markets is tantalisingly close at hand but only to those who can reach out for it. While DNS issues continue to blight even the biggest multinational corporations and organizations, it is not just speed and internet performance that threaten user experience. So many websites continue to have faith in the power of the English language to reach out to all countries and populations. What benefits can translating your website bring and what is the true price of entry for reaching markets where other languages are spoken? Let’s take a look, but first let’s map the terrain. In a recent survey of available data about language use and the internet UK TechTrans, a leading translation agency, collated the following facts and figures that together make a very compelling case for translating your website. English is far from the most popular language in the world. It sits in the shadows of Mandarin and Spanish in terms of active users. 70% of the world doesn’t speak English yet 57% of websites contain only English. 90% of internet users in the EU claim that, when given a choice of languages, they always choose to visit a website in their own language. Only half are happy using an English language website even where there is no other alternative. The simple fact is that the simple act of translating your website will increase your traffic significantly. In three weeks of translating his blog, Neil Patel reports that its traffic had grown by 47%. That’s what you call an instant return. Longer term, he notes that impressions for search queries were increased by a greater margin so the prospects for further growth are strong indeed. Remember: more than half of all Google searches are not conducted in English. If you want your website to be returned for, say, searches in Spanish then you are fighting an uphill battle if you do not have any Spanish content. Even if your site is returned for a query you should also bear in mind that most people strongly prefer to visit a site in their own language. Let’s leave the search engines to one side and look at user experience. In terms of conversion – making a sale, gaining a lead, and capturing data – language is a massive barrier. For a start, reading in a second language is inevitably a harder ask, and the more visitors have to work the closer they are to leaving your site. The Common Sense Advisory studied the effect of this on sales of products in the instructive report called ‘Cant’ Read, Won’t Buy’. It was found that 85% of all consumers will simply not make a purchase if information is not readily available in their native language. Note that it’s not just that they literally ‘can’t read’ English but they are deterred from converting because it’s all such hard work. In Nelson Mandela’s terms, visitors may understand what is being said but it simply doesn’t go to their hearts. The potential prize, then, is large but what is the cost of entry? 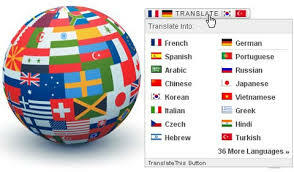 There are numerous tools available that offer to translate your website into other languages automatically. Indeed, this is what Neil Patel used to boost his blog traffic by 47%. It’s cheap, it’s relatively simple; but it’s not recommended. How long did you work on the original text for your website? Maybe you employed a writer to create compelling copy and craft persuasive prose? It’s not all about the search engine: it’s about converting the traffic that arrives. 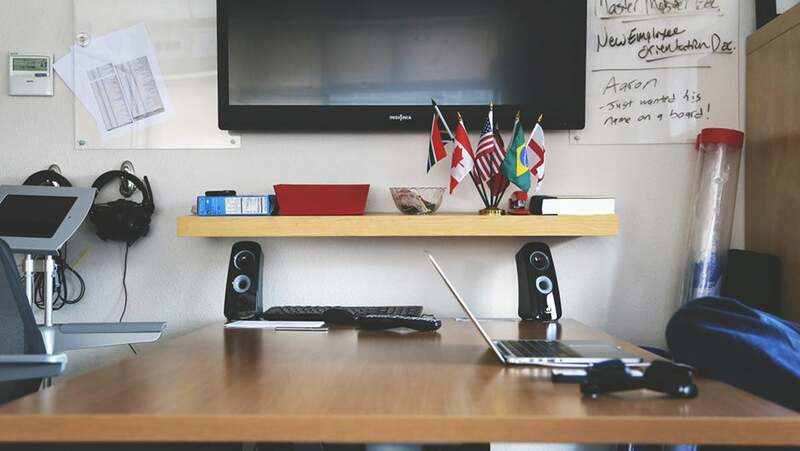 To do that you are going to need a professional translator and you are going to need to localize your content. To create trust and create friends, your site needs to create meanings rather than spit out words. You need to capture nuances, understand current language usage and even be prepared to present things in the way that your markets will respond best to. Localization is the act of modifying a website’s images, structure, and language to make it both usable and suitable to a target market. Word-for-word translation is not localization. It’s about finding calls to action that fit your target market rather than simply matching phrases. Is it worth your investment in time and money? If you are serious about reaching a market and maximising your opportunities you have no alternative. The figures for not doing it simply do not add up, as the facts about internet and language use collected above reveal. The good news is that the potential return on your investment is significant. Studies suggest that for every $1 spent on localization you can expect to see a $25 return. The internet has made reaching a global audience easier than ever before. Website translation can make this promise a reality. Those who believe in the mythical power of English to sweep aside language barriers may find themselves talking into a great wall of silence.